A nationwide survey has recently been revealed that more than half of parents in the UK with children under 18 have made no Will. A worrying statistic, David Orr our Head of Probate is eager to encourage more parents to write up their last Will and Testament. He also wants to offer some of his advice and highlight the importance of having a Will for people with children under 18. The purpose of having a Will is to ensure your assets pass to your loved ones in the most efficient way possible. For a parent or parents, it also gives you a chance to leave clear instructions about the assets your children are to inherit, at what age they are to receive their inheritance and who would manage the Estate on behalf of the children until that time. Furthermore, you can state who you would like to care for your child in the event of your death. 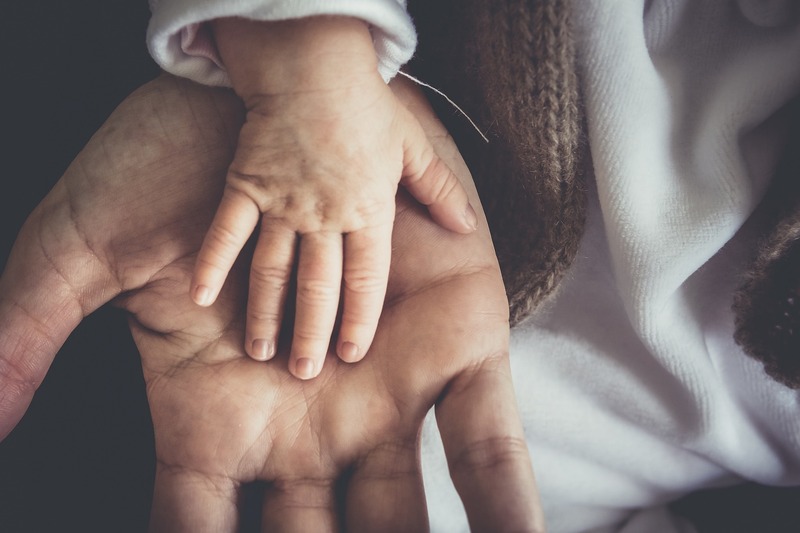 If you die without appointing a guardian, and there is no other parent with parental responsibility, an application will be made to the court to appoint a Guardian. This chosen Guardian may not be someone that you would have appointed in your Will. If you do not have a Will in place, the first step you need to take towards protecting your children is to contact your solicitor. They can offer you specific advice and ensure that you have a correctly worded Will. This is the best way to ensure your wishes, in relation to your children and finances, are carried out. Should you decide to instruct us, we make special considerations for those who work full time, live away from the area or would find it difficult to reach us due to health reasons. We are also happy to offer home visits where applicable. I urge everyone to take the time to prepare your Will as it is potentially the most important piece of paperwork you will ever sign. At Williams Thompson, we understand that the act of writing a Will and considering the unimaginable can be upsetting. However, it’s always best to be prepared. Should an unforeseen tragedy strike, the pain and disruption your family will experience is likely to be far worse if you do not have a Will in place. If you are thinking of preparing a Will, please contact us. We normally suggest that you have a meeting with one of our solicitors or experienced assistants to discuss your specific circumstances. You can contact our Will & Probate experts via: enquiries@williamsthompson.co.uk. Williams Thompson Solicitors LLP is a long established and respected firm of Solicitors based in Christchurch. © Copyright Williams Thompson Solicitors LLP. All Rights Reserved. Williams Thompson is the trading name of Williams Thompson Solicitors LLP a limited liability partnership registered in England and Wales with registered number OC334002 acting in succession to the former Williams Thompson partnership. Authorised and Regulated by the Solicitors Regulation Authority. SRA number 473337. The term partner is used to refer to a Member of the LLP. Registered office: Avon House, 4 Bridge Street, Christchurch, Dorset BH23 1DX.